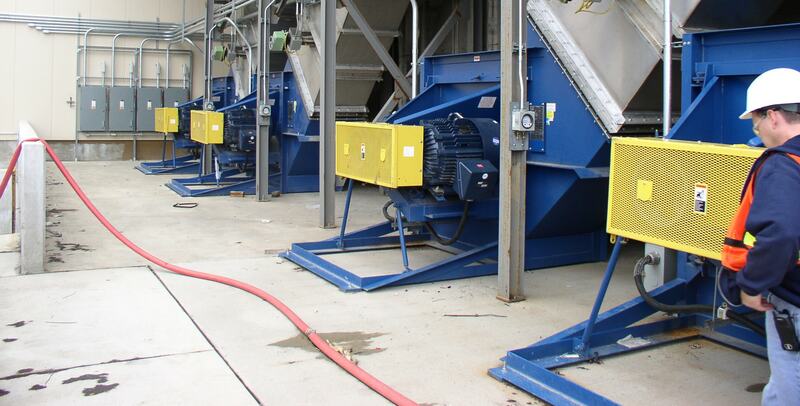 Twin City Fan manufactures a wide range of fans and blowers for the paper industry. Due to chemical-laden air and elevated temperatures associated with the digesting, bleaching, and cooking processes, special materials of construction, such as stainless steel, FRP and special coatings are required. 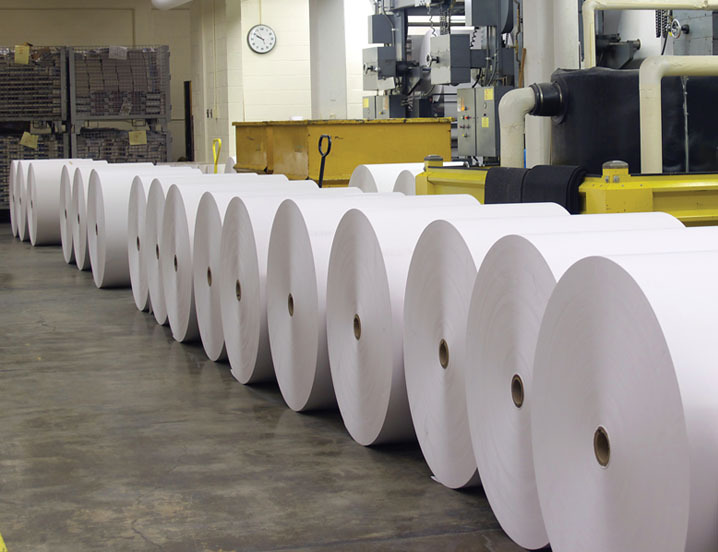 After the pulp is processed and prepped for the paper production, paper machines utilize our high pressure, high volume fans to provide supply and exhaust air to all stages of production from the wet end to the winding- trim systems.